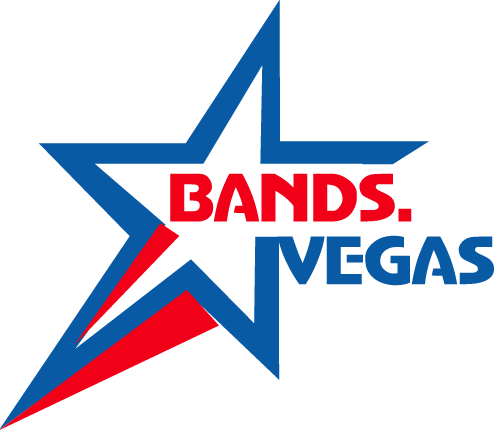 High Energy Las Vegas Dance and Show Band! They’re stunning, striking, and sensational, “FRONT PAGE” is a five-piece high energy top 40 band that covers tunes from the 70’s to the present. Their versatile talent allow them to perform an electrifying variety of the latest dance, disco, funk, latin, rock, and R & B. With the carefully selected members, “FRONT PAGE” will give the audience something to remember them by with their sensational music and spectacular performance. ” FRONT PAGE” creates a charismatic harmony with high energy for an outstanding musical sound, a friendly and happy sight and phenomenal performance. Presently performing around Las Vegas’s major hotels and casinos like M Resort Hotel and Casino, El Cortez Hotel and Casino, Sam’s Town Hotel, Eastside Cannery Hotel, and Arizona Charlie’s. “FRONT PAGE” also has a large local as well as out-of-state following.